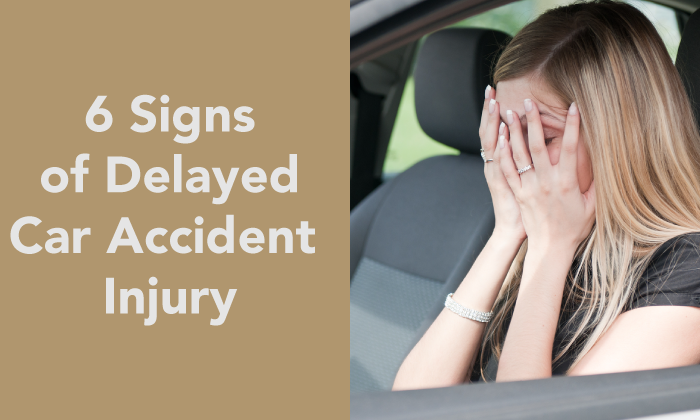 We understand that catastrophic injury or accidents aren’t just one time events. They’re the start of a long set of hurdles and challenges ahead for you and your family. Our practice is focused on getting you justice and support as soon as possible. Don’t hesitate to reach out, we truly believe in fighting for our clients. Car Accidents, Auto Wrecks, T-Bones, Bicycle Accidents, Bus Accidents, Pedestrian Accidents, Motorcycle Accidents? We have seen it all. Have you experienced an injury from a medical procedure? We can help you understand your situation and advocate for you if you decide to pursue legal action. An unexpected death can be tragic and traumatic. We will support you through this difficult process and help you evaluate the legal options you have. We are ready and able to advocate for you after the trauma and stress of a birth injury. No matter the vehicle or context, we are here to help. Have you experienced an accident recently? Or have you sustained injuries in your manual labor job? We are here to help. Suffering injury after consuming a product that should be safe? We provide resources and counsel for those who’ve been injured by a dangerous or recalled product. Our focus on service and your wellbeing is unmatched. if you ignore it. Let us help you! We offer unparalleled legal counsel throughout every step of the process. We will evaluate the specific details of your legal situation and decide how to take action in a way that will maximize your damages. From there, we will stand by you, respecting your confidentiality and using our expert legal knowledge to protect you throughout litigation. Your privacy is our biggest concern. If you work with us, you can be certain that we will preserve your confidentiality. We will stay by your side, providing expert legal protection throughout your case. You’re only a click away! Law is about people. We care about respecting your time, money, and your needs throughout the legal process. Are you looking for someone to help? 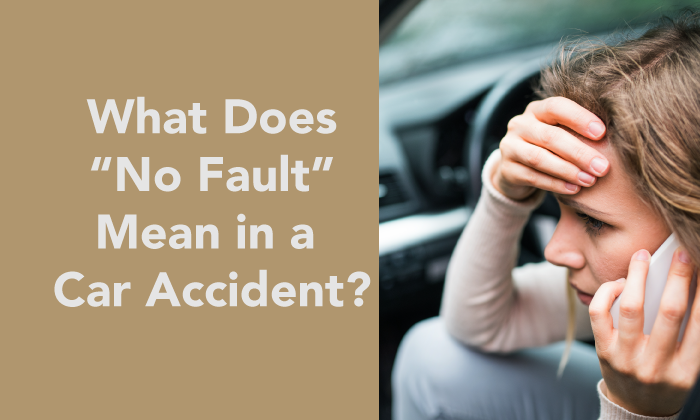 What Does “No Fault” Mean in a Car Accident? Our law firm is devoted to the well being of our clients. 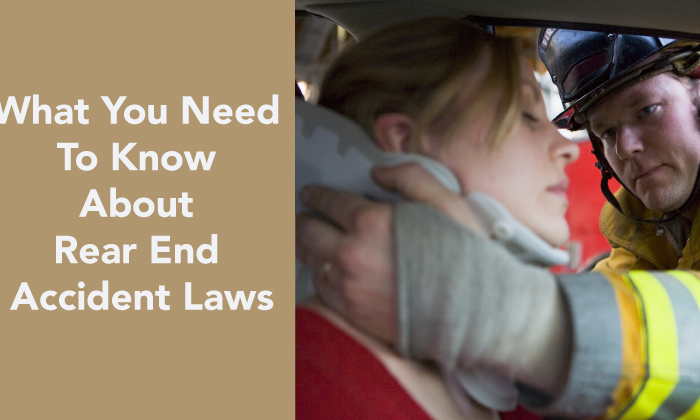 Serious injuries can cause irreparable harm and continuous stress on you and your family. We seek to improve your situation as soon as possible.